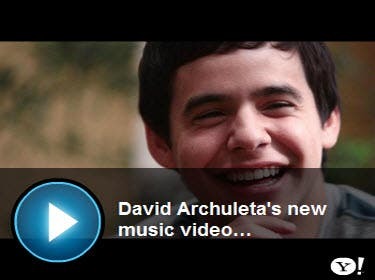 David Archuleta's "Forevermore" tops Pinoy MYX Countdown for 5 weeks in a row. It's also back to no. 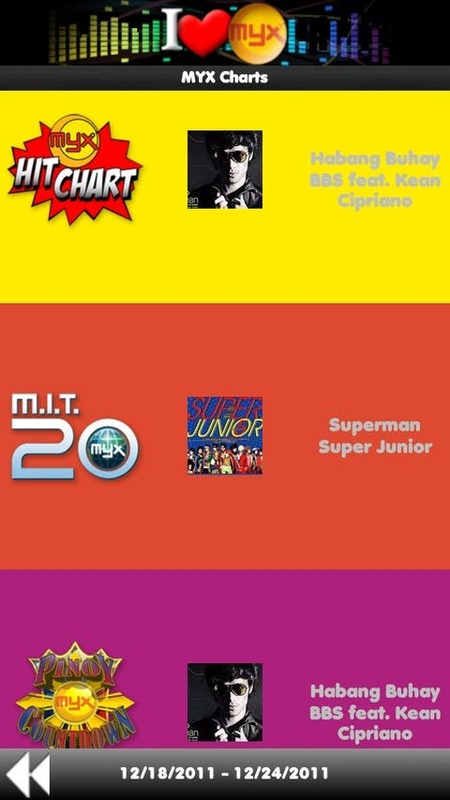 1 of MYX Hit Chart this week. 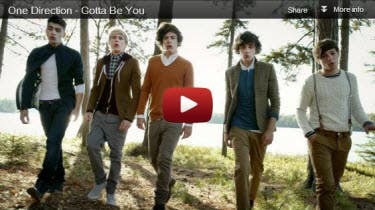 On the other hand, One Direction's "Gotta Be You" leads MYX International Top 20 on its second consecutive week.